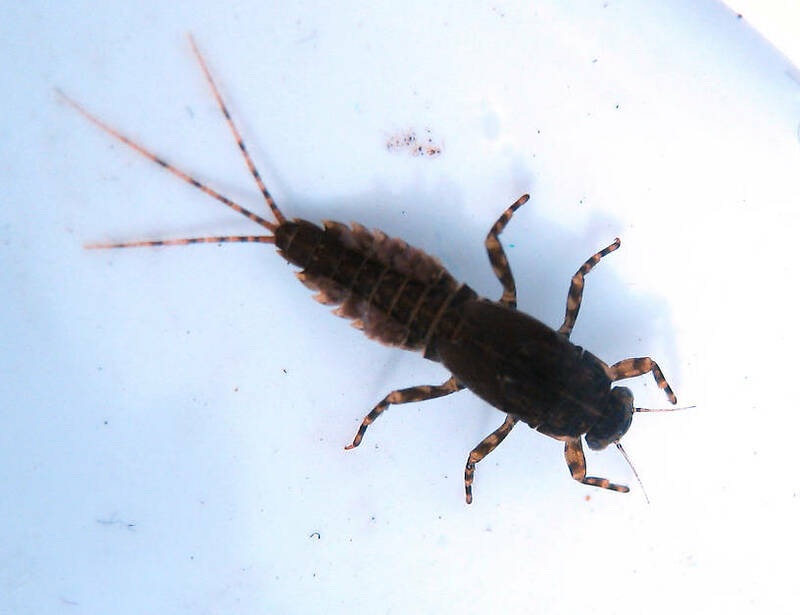 This mature nymph is associated with the dun from the same location and date posted on this hatch page. Size 10mm. 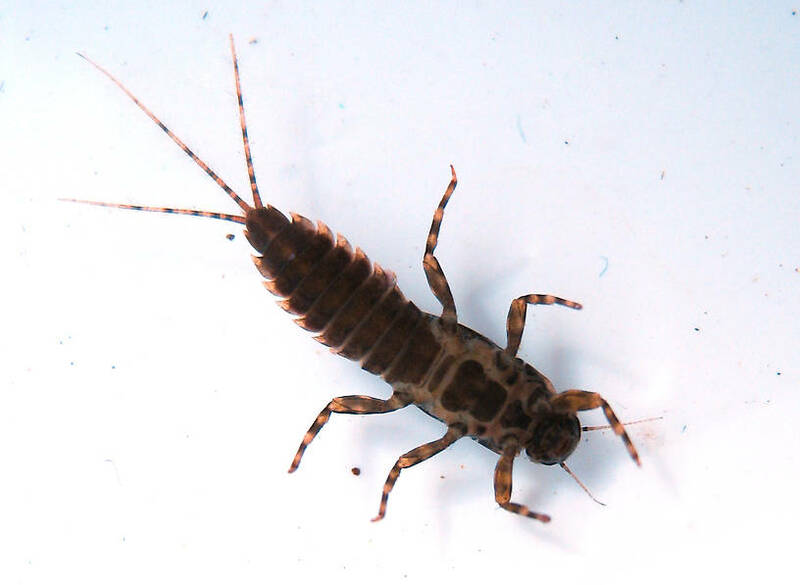 This mayfly was collected from the Fall River on November 12th, 2011 and added to Troutnut.com on December 15th, 2011.